Synectics has installed Veritas, the Machine Learning module of the SafeGuard Anti-Fraud Suite, on a trial basis at a Greek Systemic Bank. Veritas uses the latest machine-learning technology in order to assess the risk level of a transaction thus supporting fraud analysts in making quicker and more targeted decisions. Veritas works on top of SafeGuard’s well-established and long-time proven rule-engine and, therefore, supplements a bank’s expert knowledge with cutting-edge artificial intelligence algorithms. In its decision process, Veritas employs traditional fraud indicators that are used by seasoned fraud experts worldwide, but also relies on new, more complex fraud signals, that were empirically tested and found to perform exceptionally well in real-life fraud environments. The comprehensive set of fraud indicators and continuous retraining on a bank’s own data ensure that Veritas remains always up-to-date with respect to new and emerging fraud patterns, establishing Veritas as an invaluable tool in every bank’s anti-fraud arsenal. Synectics has successfully delivered a Consulting Assignment for a Systemic Bank in Greece. The Project objective was to review and rationalise Risk Management in the non-performing loans Division of the Bank. The Study included Risk Management aspects such as Quality Assurance and Quality Control, Operational Risk, and Compliance. It introduced new innovative concepts such as iGovernance, and it also aligned the Bank’s new proposed Organisational Structure along COSO Integrated Internal Control Framework and COSO Integrated Risk Management Framework. The Recommendations expanded the “Three Lines of Defence Model” (3LoD) for more effective Risk Management and an integrated two-level Risk Management Support Functions for the Division’s Operating Units. Synectics announces the launch of its Veritas module which employs novel and cutting-edge machine learning techniques for fraud detection. Veritas complements the SafeGuard suite of products which offer a comprehensive set of preventive and monitoring tools for banking institutions to protect themselves against fraud. 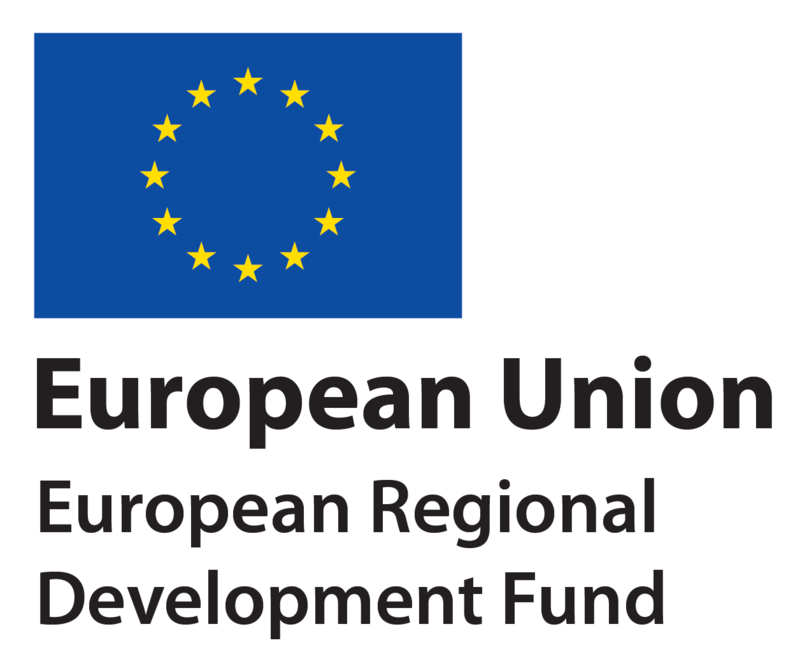 Veritas is a Research Project co-funded by the European Regional Development Fund (ERDF), through the Grant Scheme for enhancing Entrepreneurial Innovation by the Ministry of Energy, Commerce Industry and Tourism. SafeChargeBack, Synectics' integrated Disputes Management system is currently being updated to comply with Visa's new Claims Resolution processes (Visa - VCR). The new version of SafeChargeBack will offer tight integration with VROL's RTSI (Visa Resolve Online - Real-Time Systems Interface) and new built-in Workflows achieving higher efficiency, effectiveness and accuracy in the Disputes Management process. 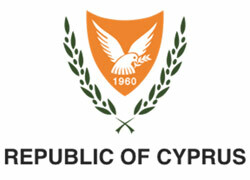 The Third Phase of the SafeChargeBack deployment at Piraeus Banks S.A. Greece has been deployed. This advanced functionality integrates SafeChargeBack directly with the Visa and MasterCard Clearing systems for greater automation, efficiency and consistency in Disputes handling. Synectics cooperation with GPS resulted in another SafeGuard System implementation in the Kingdom of Bahrain. A leading international Islamic banking group which provides its unique services in countries with a population totaling around one billion, Al Baraka Islamic Bank B.S.C. (c) (ABIB) is now one of the Financial Institutions protected by Synectics Anti-Fraud System.